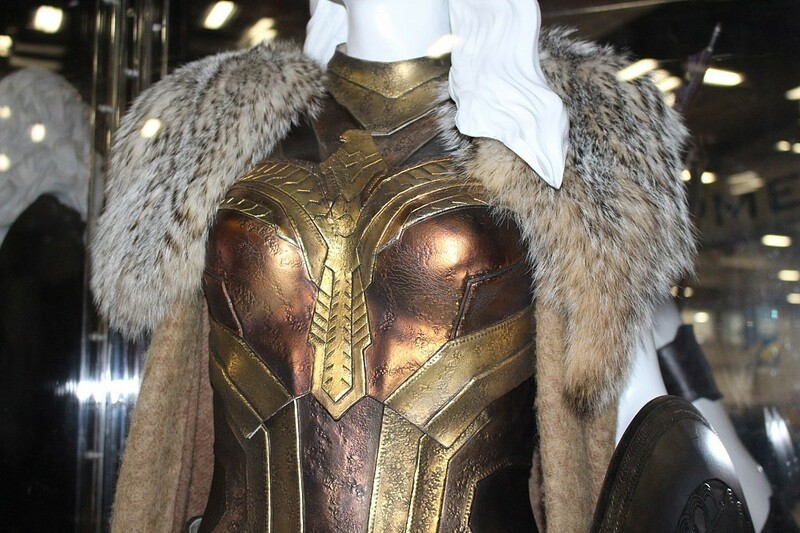 First Look at Amber Heard’s attire in Jason Momoa’s solo film currently filming in Australia. I’m so happy they went with the classic/Young Justice amalgam instead of Brief 52 version. Hopefully his personality becomes more energetic goof-ball with little flirtatiousness and less apprehensive. However, Season 2 was ultimately a slap-in-the-face to what made the first year good despite insufferable Westhawne. 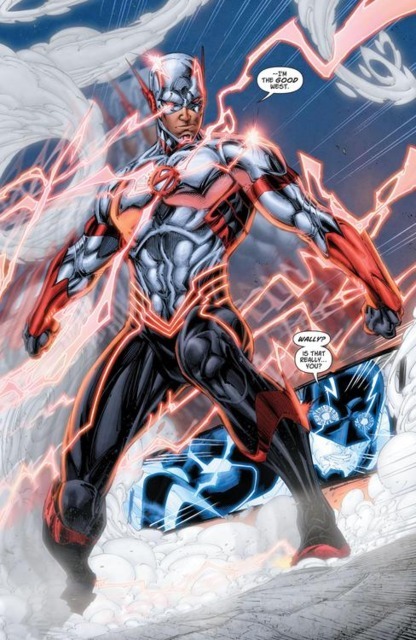 Barry (Grant Gustin) along with Team Flash (Caitlin, Cisco, Iris “Useless” West, and Joe West) acted really stupid midway for infamous melodrama. 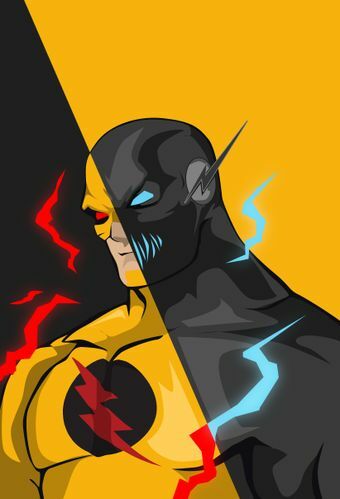 Barry caused the Paradox his future self, who he’ll probably become by this finale signaled him not to do. 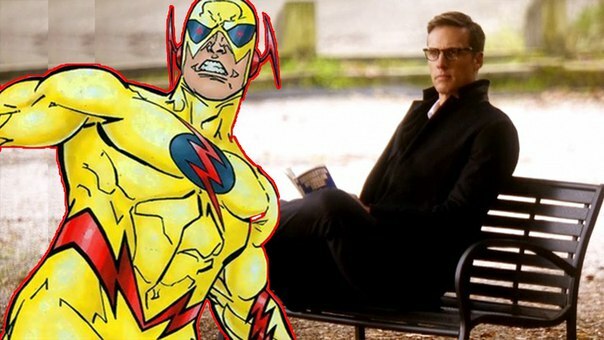 Neat seeing John Wesley Shipp as Earth-Three Jay Garrick since Earth-Two counterpart (Teddy Sears) was Hunter Zolomon/Black Flash/Zoom also just another Eobard Thawne/Harrison Wells.